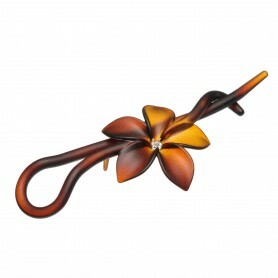 Home / Hairclips and barrettes / French Made Hairclip "Cute Look"
Create a variety of hairdos with this adorable floral hair clip. 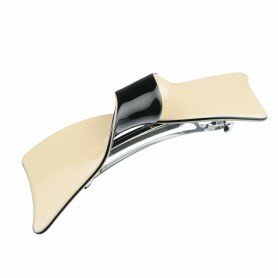 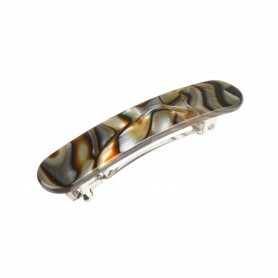 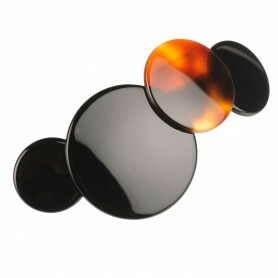 French made hair clip combines matte finish and light brown colour. 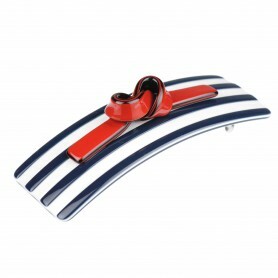 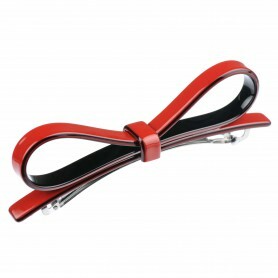 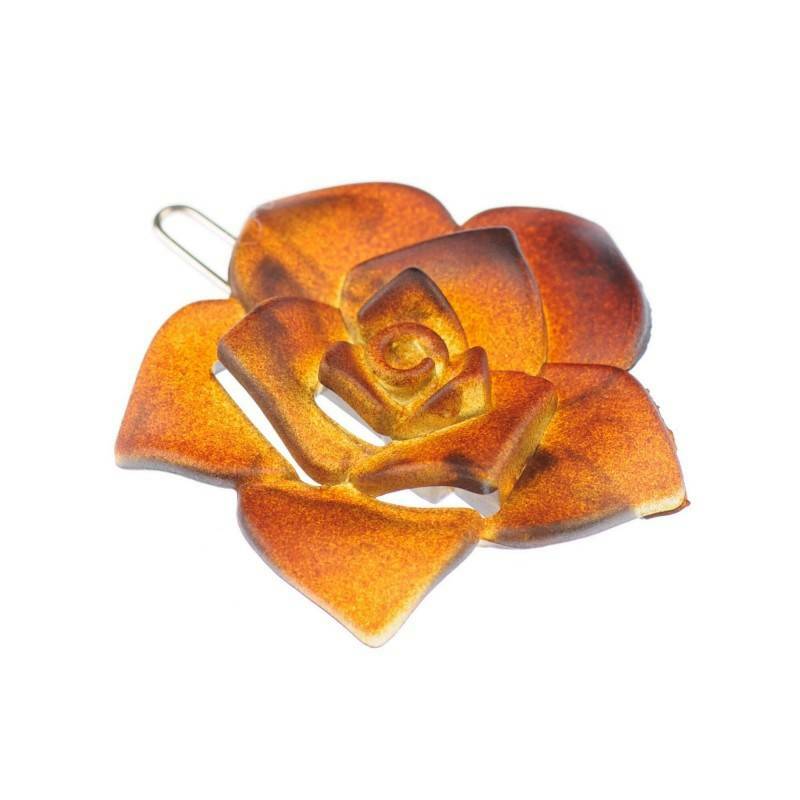 If you are looking for some lovely and romantic hair accessories – this hair clip is just perfect.